Blog Dedicated for Computer Tricks, Windows, Linux, Internet and Security Tips. 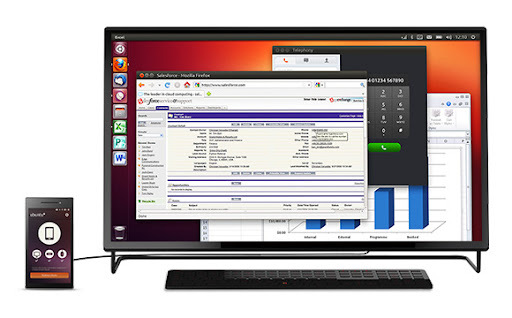 This morning Ubuntu has revealed the details about the Ubuntu Edge. Your speculations about the Ubuntu Edge were correct. 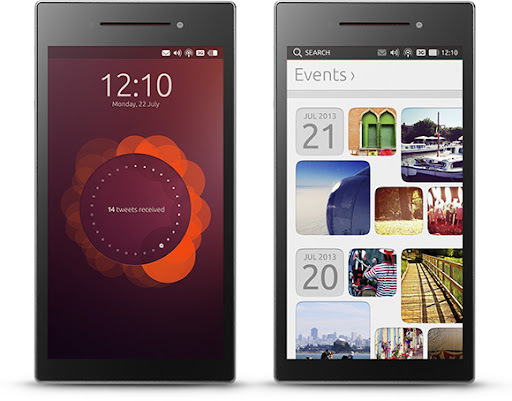 Yes, it is a Ubuntu touch OS powered smartphone that is really something powerful. 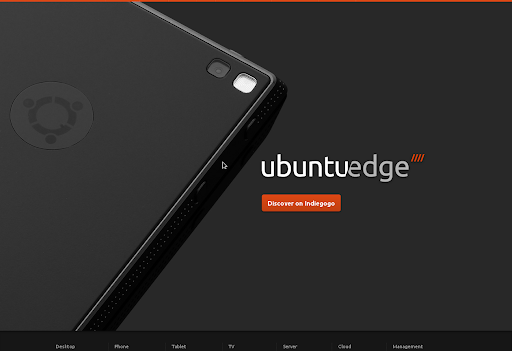 The details of the Ubuntu Edge has been made on Indigogo's website. Just connect the phone to any HDMI enabled monitor and you will get a full fledged Ubuntu Desktop running on the monitor with shared access to the files. Follow us on Social Networking sites to get instant updates from this site on your social networking channel.